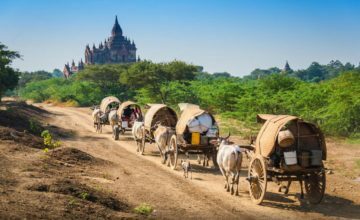 Pass by Bagan’s most famous historical and cultural sites on a horse back. Cross through fields and farms, villages and ancient monasteries. Enjoy a free of traffic trail with the occasional ox cart or bicycle crossing our path. 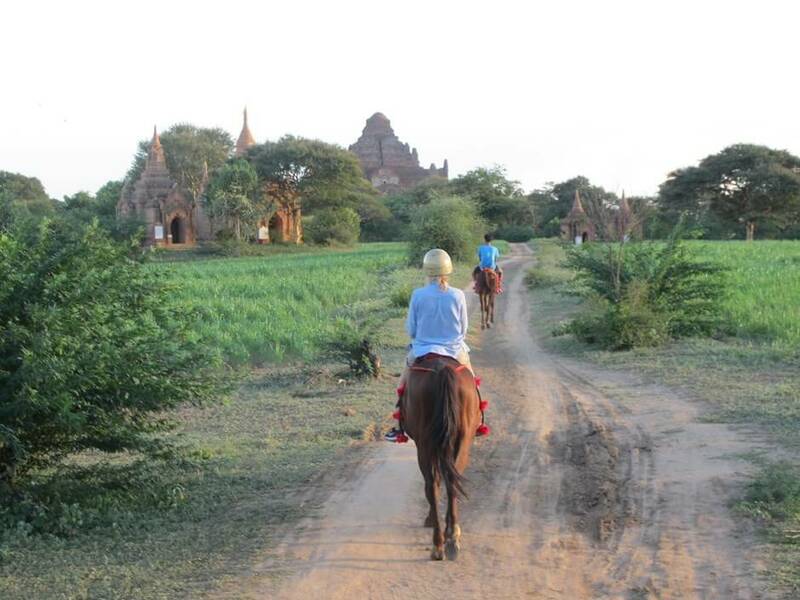 Private Bagan Horse Riding Tour half day is a great option for visitors who want to explore Bagan in cowboy style. During 04 hours, you will pass by many interesting sites and the trail is almost free of traffic, with the occasional ox cart or bicycle crossing our path. 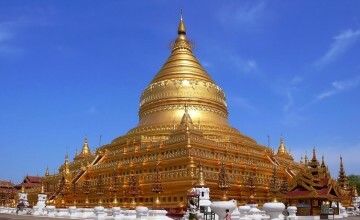 It will be the unforgettable experiences for travelers in Bagan. Although there is no stop for walking visiting but the sightseeing passing through your horse riding will be amazing. 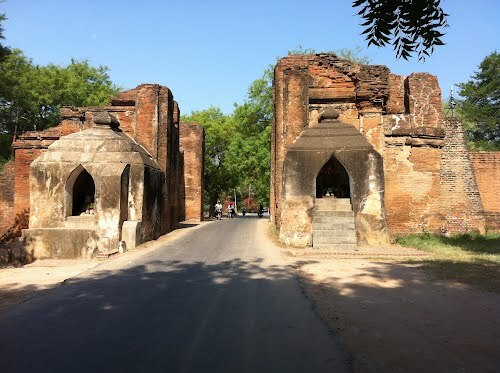 Depart from your hotel this morning to Tharabar Gate where your horse and scout are waiting. After a safety briefing, it’s time to mount your horse and start exploring the temples. 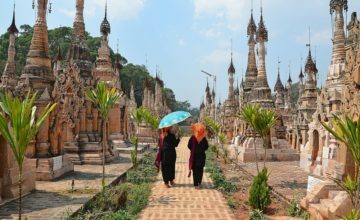 The route is designed to pass by Bagan’s most famous historical and cultural sites, giving you a different perspective on the pagoda-filled plains. You will also cross through fields and farms, villages and monasteries with plenty of opportunities to stop for photos. 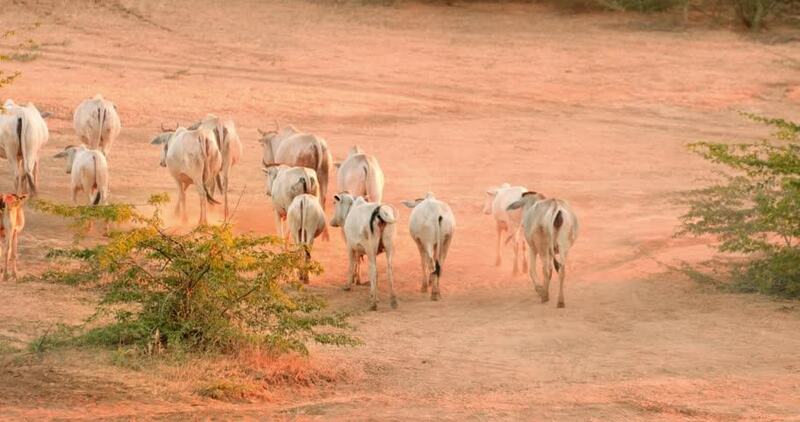 The trail is almost free of traffic, with the occasional ox cart or bicycle crossing our path. Stop as often as you like to take photos or speed up to a gallop for a bit of adrenaline. After a two-hour ride, we will reach our finish point where your car and driver will be waiting to transfer you back to your hotel. Note: The itinerary above is only a suggestion, we will accommodate your request of where to go. End of the Bagan Horse Riding Tour Half Day! This program for experienced riders only. This program does not include a guide, only a horseback scout with very basic English. Supplemental charge will apply for your guide. Advanced booking of Minimum 3 days required. This program include only a horseback scout with very basic English Supplemental charge will apply for English speaking guide. Thank you for your interest in Bagan Horse Riding Tour Half Day. Please fill in your details below and we will contact you by phone or email within 24 hours.